Loft Music Studios has had the opportunity to support a great cause this last week by being part of the excitement and hard work that has gone towards recording a single for the Teenage Cancer Trust. 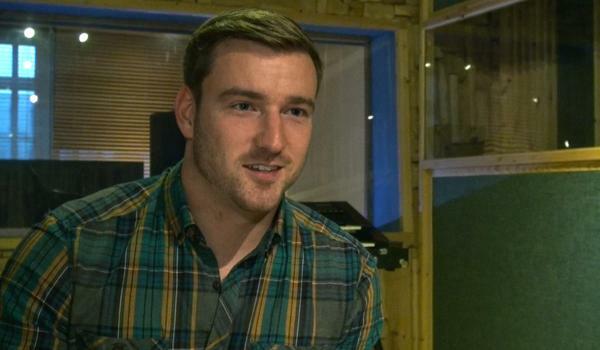 Entitled ‘Here We Stand’, the track was put together utilising the talents of Jai McDowall, winner of Britain’s Got Talent 2011, the exceptionally talented Voice of the Town Choir and the excellent Aurora Strings. If you thought that was all, we were also very privileged to have Sky News come in and interview our very own Andrew Archer about the history of Loft Music Studios.